Forensic expert Dr Shahrom Abd Wahib. SHAH ALAM: A forensic expert told the Muhammad Adib Mohd Kassim’s inquest that he did not to go the Seafield temple riot scene as part of his investigation into the fireman’s death. 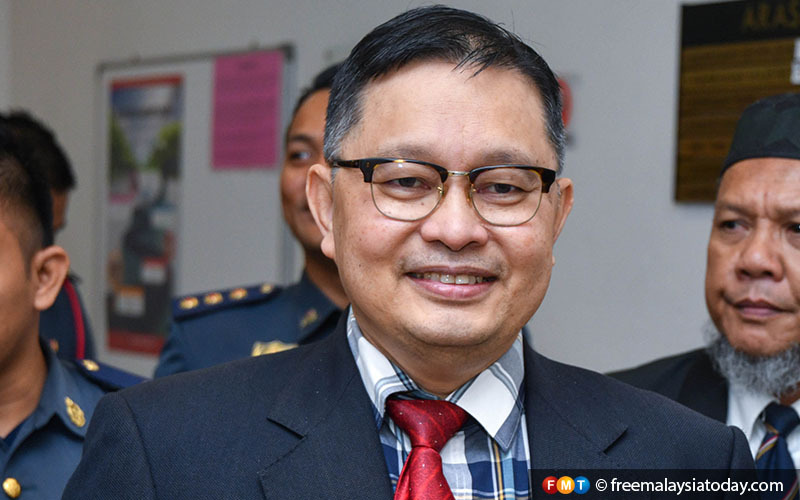 Dr Shahrom Abd Wahib said he made the decision not to go there as he had been given “sufficient materials” by the authorities to come out with his expert opinion that Adib was pulled out from his medical van and was hit on the right side of his chest by the passenger door. 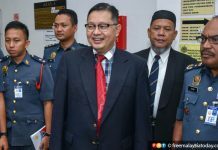 “I only focused on the findings of the deceased’s injuries and not where it happened,” he said, when asked by conducting officer Hamdan Hamzah on whether he had visited the riot scene. 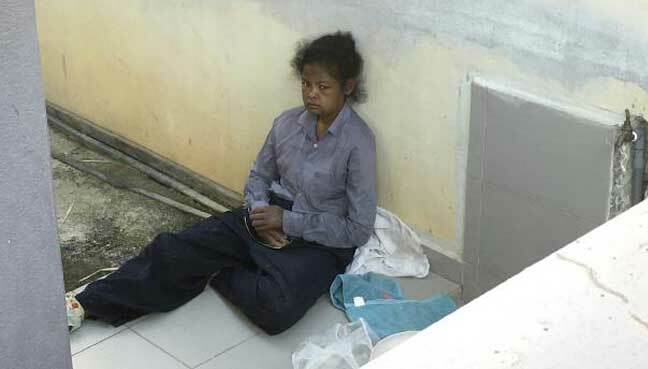 The witness, a former Hospital Universiti Kebangsaan Malaysia (HUKM) forensic doctor, was called in by the housing and local government ministry to assist in Adib’s inquest. 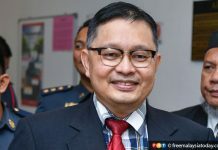 Shahrom also said several videos on reconstructing the temple riot scene were done at the Subang Jaya and Rawang fire and rescue stations with firemen taking part. Shahrom then quizzed the line of questioning by Hamdan after the conducting officer kept pressing him on his opinion regarding Adib’s fracture of his ribs. Hamdan had questioned him on the possible force that was applied to break Adib’s ribs on the right chest and how this force could cause two fractured ribs on the fireman’s right back. “The questions are not relevant as the questions centre on what could break the ribs. 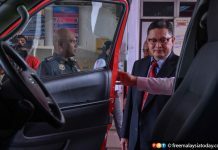 “The CT (computerised tomography) scan done by Hospital Kuala Lumpur may have medical interference, unlike SJMC’s CT scan that was done immediately,” Shahrom said, referring to Subang Jaya Medical Centre. 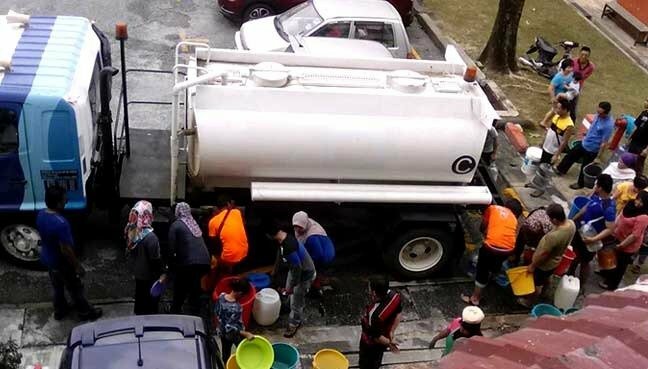 Adib was part of a response team sent from the Subang Jaya fire and rescue station on Nov 27 last year to the temple area in response to a call that cars had been set on fire. He died at Institut Jantung Negara (IJN) on Dec 17. The inquest continues tomorrow before coroner Rofiah Mohamad.